They notice so much, observing with curious eyes and ears, then recording what they see. Creating a map is a perfect way to connect that sense of wonder with the place itself. A map is a "picture of a place" built around familiar landmarks. These landmarks do more than simply define the place – they also give children a conceptual way to connect what they see around them. 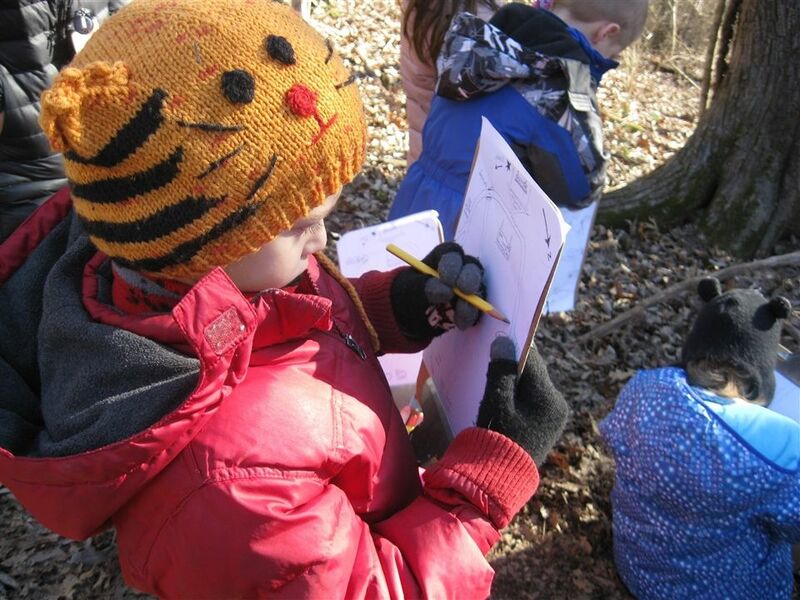 The Kindergartners are busy mapping their world. 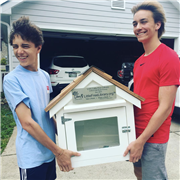 They’ve mapped their place in the classroom, their way around the school, and their place in their neighborhood as well as their naturalists' journeys. 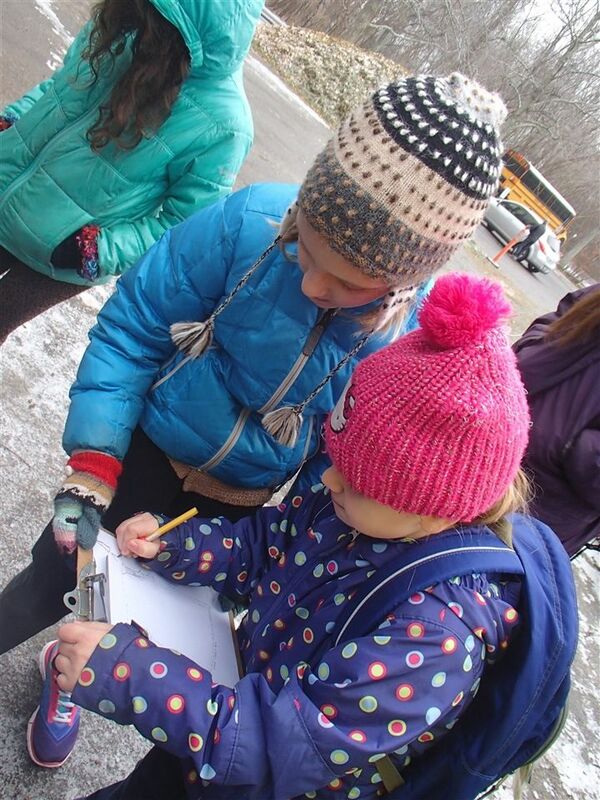 Mapping journeys begin with each young naturalist orienting his/her map, then adding symbols and illustrations along the way. 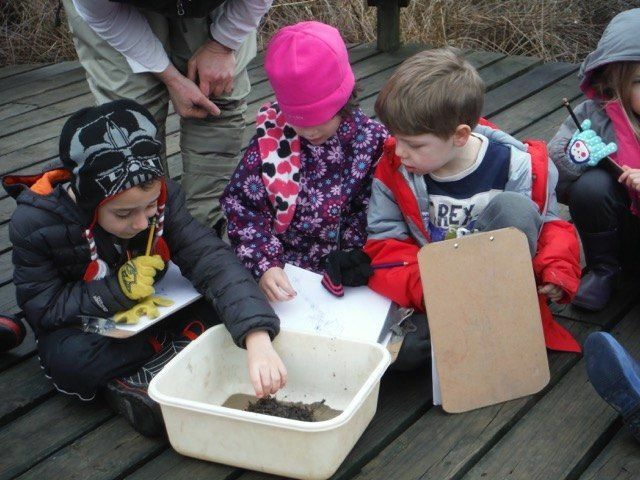 Students learn an area’s natural history as we identify the plants, animals and anything else that makes it special. The personal maps help create a meaningful story about each place. 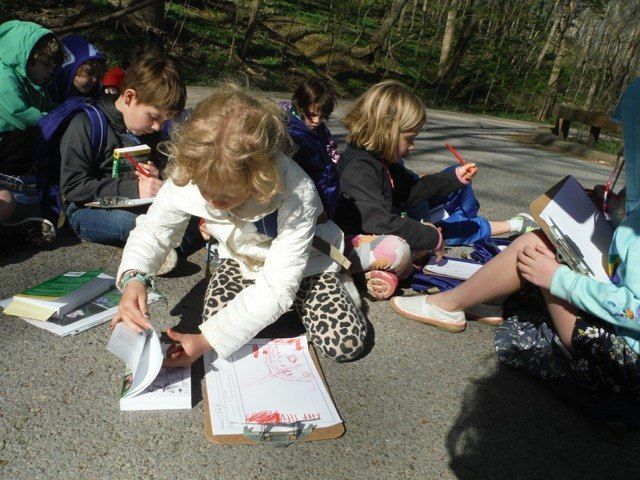 Once back in the classroom, students learn to locate each of the natural places they’ve mapped on the larger city map of Nashville, making even deeper connections to this place we live. Our journeys have covered Owls' Hollow trail in Warner Park, the spillway bridge loop at Radnor Lake, a grid map marking the familiar places around the Warner Park Nature Center, a collection map of the plants and mud we discovered in the USN Wetland, and even a listening map cataloging both man-made and natural sounds of Peabody Green. 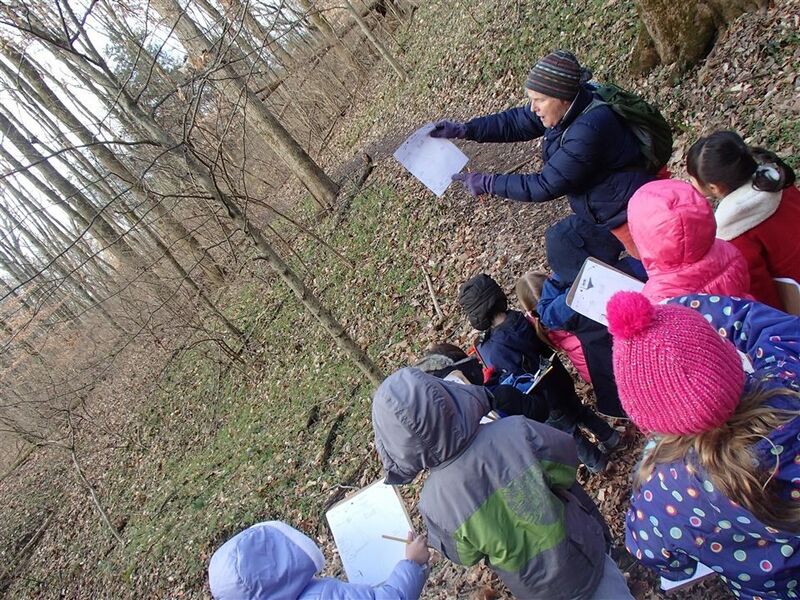 As budding cartographers, the Kindergartners gain a greater understanding of their own sense of place, and how their world is all connected. Profoundly important concepts to learn – naturally.